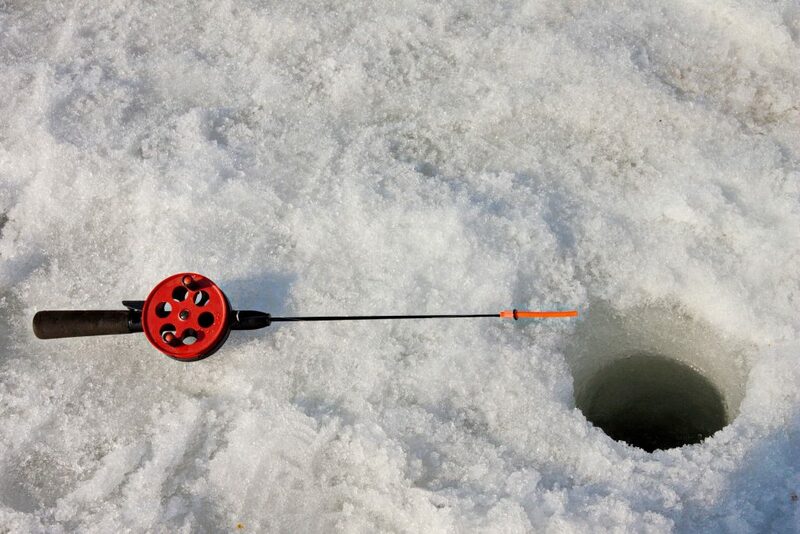 Also called «Ice fishing tournament». Event for the family at all three outfitters of Venise-en-Québec. Workshops, animations, and many other activities planned.